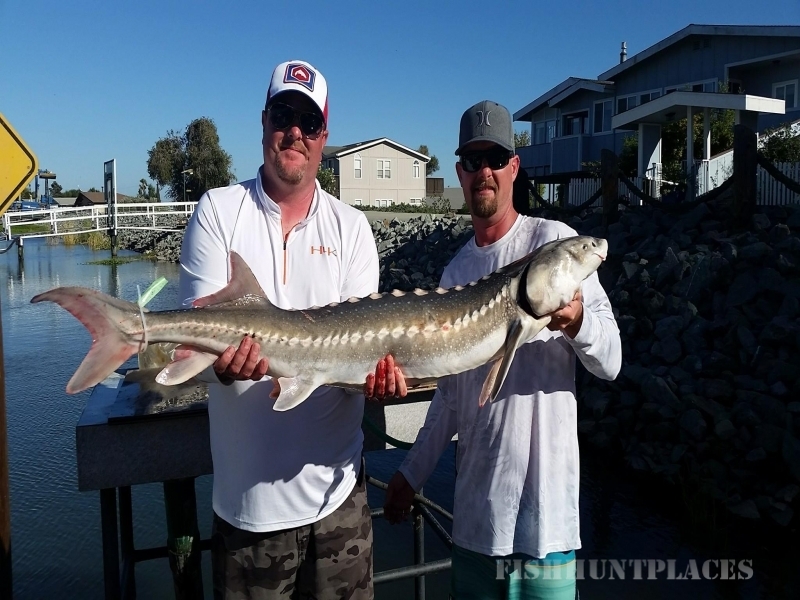 With over 30 years of fishing experience in the California Delta, Quetzal Adventures guide service provides the best fishing techniques available and will get you to the hottest striper and salmon fishing spots around. Our top of the line boat is outfitted with the latest electronics and premium fishing tackle to ensure your fishing adventure is successful. 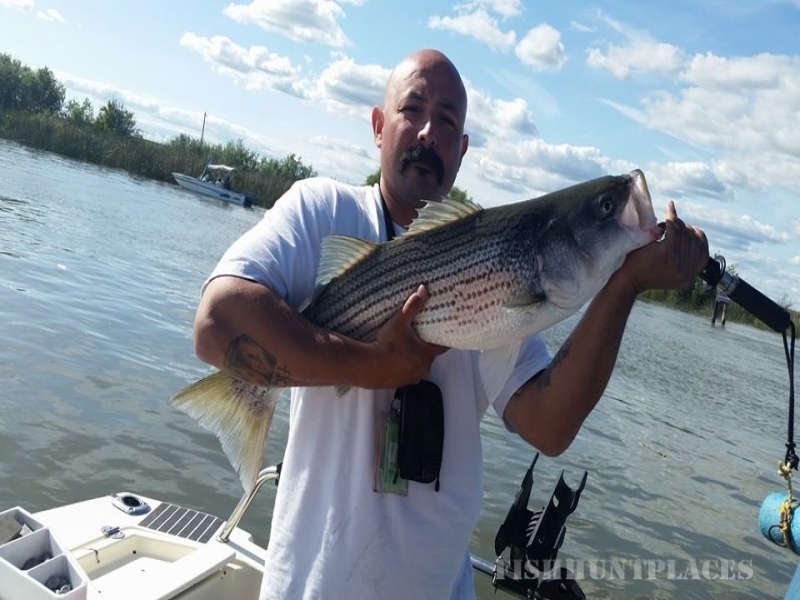 I invite you to treat yourself to a fantastic experience and fish with the best striper guide on the Delta AND the best salmon guide on the Sacramento River. 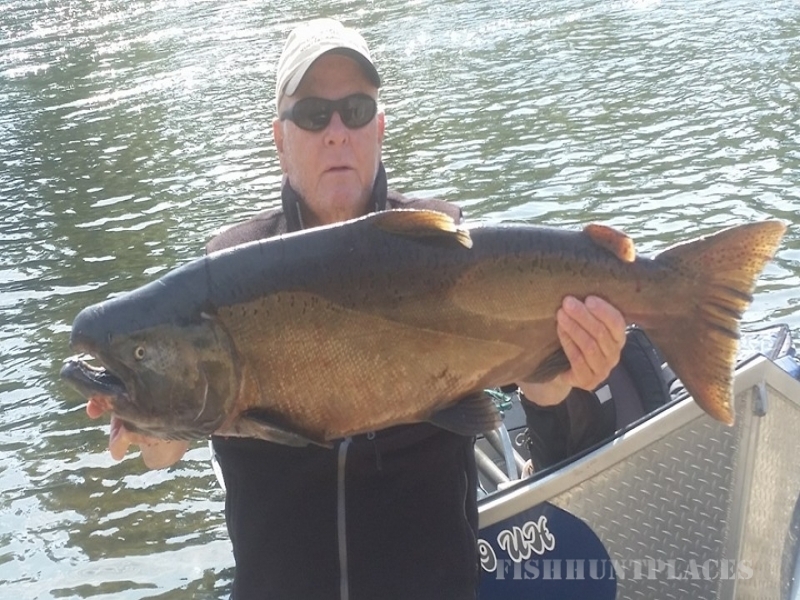 We design our charters to optimize our clients' catch. Sight Seeing and Water Taxi services available.